I think the issue originated with JDRF and their language at the start of this round of new hybrid closed loop systems. 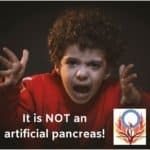 But as you correctly point out to the point no company calls it an artificial pancreas and people who use them certainly know the difference. 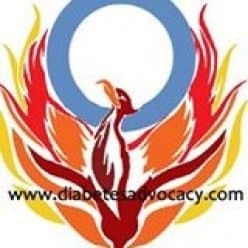 Those who do not can be called diabetes noobs.